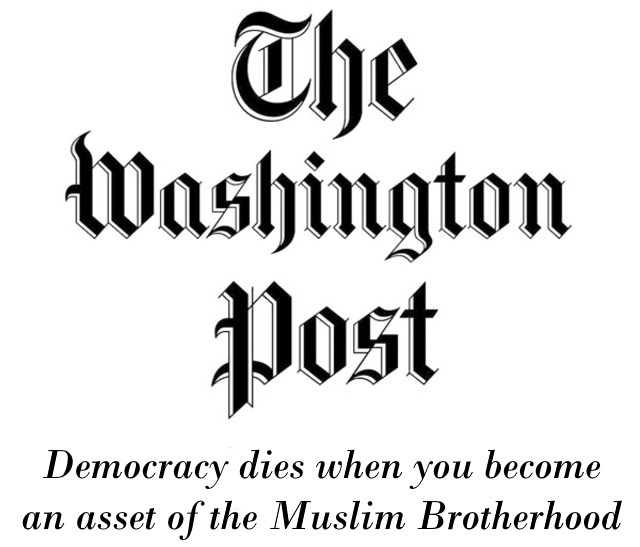 The Washington Post has caused itself a major scandal since it has come to light they and their martyred “reformer” Jamal Khashoggi were publishing anti-Saudi propaganda for Qatar. They tried to bury this in a pre-Christmas Saturday news dump, but that can’t stop the damage this will do to their reputation. “Text messages between Khashoggi and an executive at Qatar Foundation International show that the executive, Maggie Mitchell Salem, at times shaped the columns he submitted to The Washington Post, proposing topics, drafting material and prodding him to take a harder line against the Saudi government,” the Post wrote December 21.